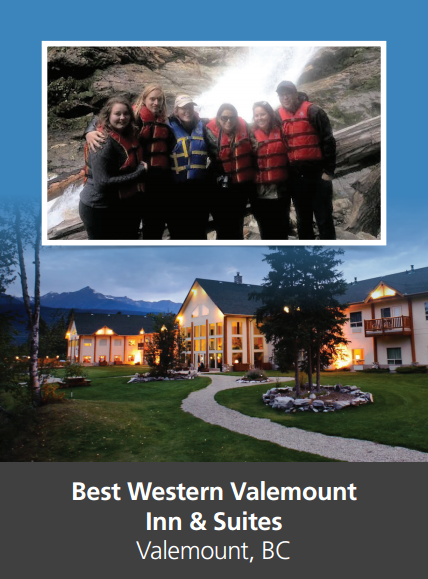 The program has given the Best Western Valemount a solution that works for their operational needs, and they’re continuing to count on Mobilize to staff hard-to-fill roles with great people. “We will remain a long-term client for sure,” she says. Employers: want to be part of the next placement? Mobilize deploys workers seasonally. 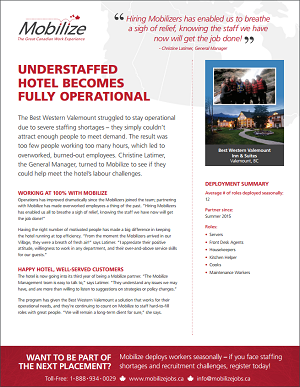 If you face staffing shortages and recruitment challenges, register today!